A personal project that focuses on footballers that played for the same club throughout their career. This is a rare occurrence, but when it does happen, the player is forever tied to the club, and the club is tied to the player. 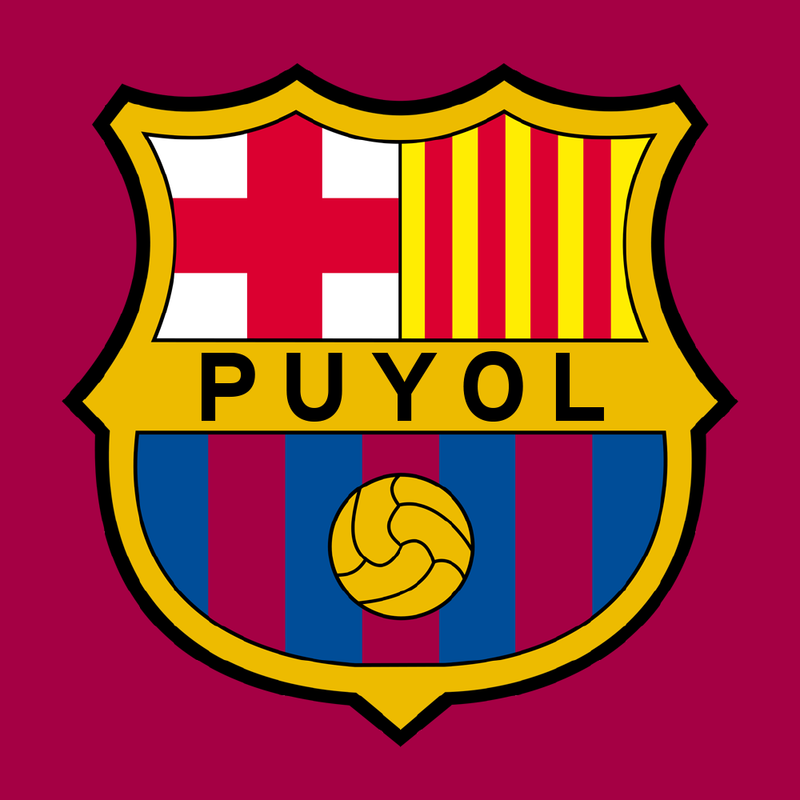 We recreated club badges, but replaced the text with the name of a one club man for each team.